So, the New Year bells have stopped ringing. December 31, 2018 has gone past and we have entered 2019. The new year brings with it hopes of doing things in a better way. It’s time to get back to the old ways of managing your teams, projects and clients. But wait – don’t you think you should move towards something that can help you do better with your project management this year? After all, it’s new year and one of the resolutions on your list would certainly have been to get the best results at work. Wasn’t it? 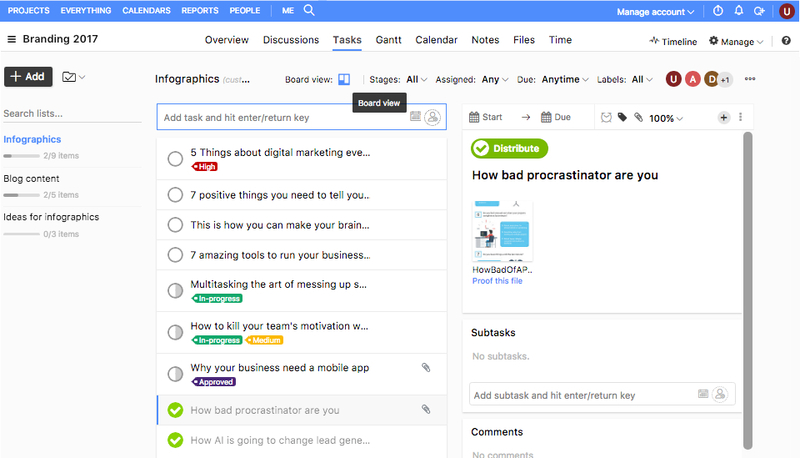 If you want to stick to that resolution, and want to achieve unsurpassed results in managing your projects, ProofHub is one tool you need to try. Did you know that a regular employee wastes more than 20.5 hours a week reading and responding to emails. This accounts for more than 1,000 hours each year, which comes out to be 47,000 hours over the entire career. Just think of the time you could save if you had something simpler to manage your projects. This is exactly what ProofHub helps you achieve. 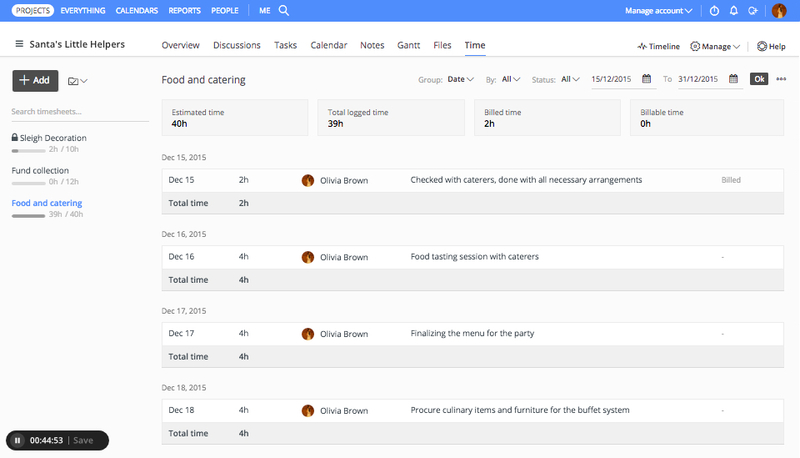 Instead of shooting emails to assign work, you can create task lists for team members and add their tasks to them. This way everyone knows what they are supposed to do, and can begin working without any limitation of acknowledging and responding to emails. The key to a successful project lies in proper planning. 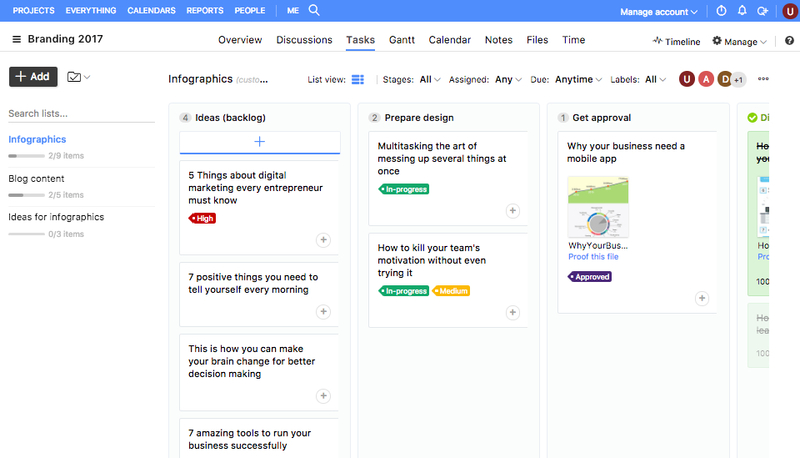 ProofHub gives you all the superpowers needed to plan your projects in the most efficient possible manner. Begin brainstorming on the projects using Online discussions, rather than wasting time on regular meetings. 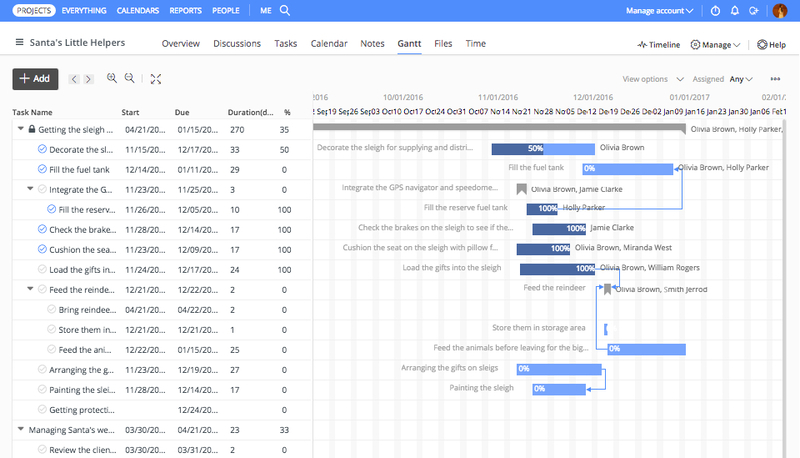 Once the project is underway, you can keep a clear eye on everything that’s happening in the project using Gantt charts. 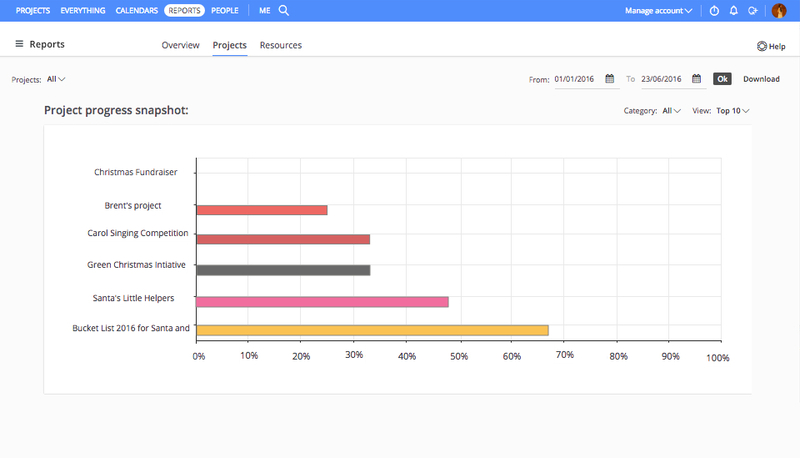 Gantt charts let you set task dependencies between related tasks, provide a clear picture of task progress percentage, start and end date of each task and almost all the other important information you need to plan your projects and resources efficiently. Document management is integral to streamline your project management efforts. ProofHub has got inbuilt Notes which allow you to store all your documents in a streamlined manner. You can create beautiful Notebooks on different topics to keep all your documents segregated. Within each notebook you can color code notes for easy access, and keep your documents organized. 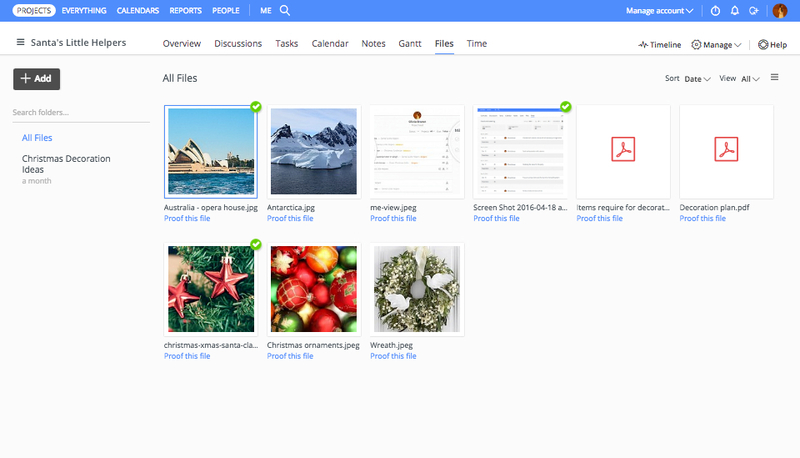 In the same way, you can use Files to bring all your important project related information at one place. Thanks to integrations with apps like Google Drive, OneDrive, DropBox and Box, you can access all the data stored in these third party apps directly from within ProofHub. There’s no need to juggle between multiple apps. This way ProofHub brings sanity in the way you manage your documents and files. 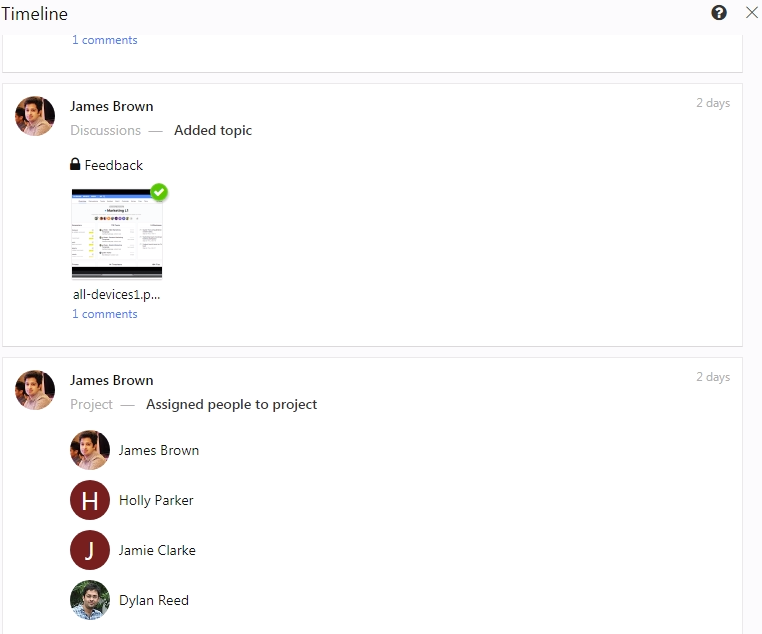 “Transform the way you manage your projects.” Switch to ProofHub! Want to get a quick update on project progress? 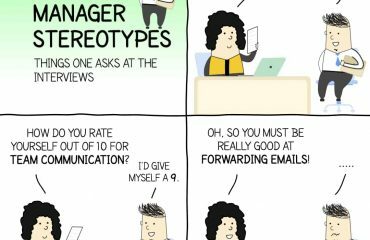 Instead of shooting an email, just go through Project reports. Who is doing what and how much workload ‘X’ team member has on his shoulders? Get a clear picture of this in Resource reports. Who is spending how much time on doing which tasks? Just browse through Time reports. Everything you need to stay on top of your projects and team members comes at one place with ProofHub. Still in case you need to get a quick answer regarding something related to work, just send a quick ‘Hi’ using the Group chat in ProofHub to keep doors of communication clear and open. Time is money – it’s as simple as that. And, to help you keep track of how well your teams are utilizing this irreplaceable resource ProofHub gives you an easy to use time management tool. As a manager you can set estimated hours for a task to give team members an idea about how much time they need to invest on a particular task. 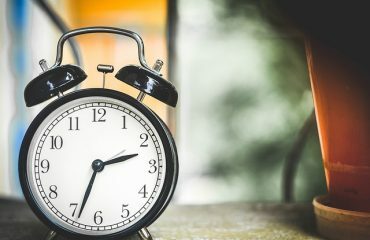 Team members can then use the timer to track their working hours, or make manual time entries to know how efficiently they have used the designated hours at work. The time data is stored in beautiful timesheets, which can also be imported to third party apps like FreshBooks for accurate billing. This way ProofHub not only helps in time management, but also saves you from all the hassle of invoicing and billing your clients as well. Focusing on the need of agility in today’s work culture, ProofHub gives you the option to divide tasks further into stages using Custom workflows and kanban boards. 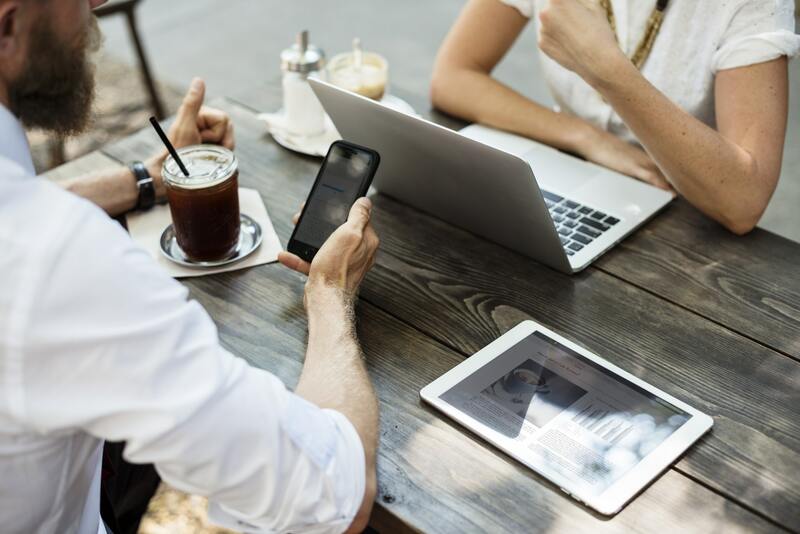 You can divide a task into further stages, and the employees can further move them from one stage to another based on the progress made in it. This way business processes remain agile, you get to see how swiftly tasks are progressing and easily identify bottlenecks, if there are any, in a project. At the same time, things become more transparent as everyone gets to see who is working on which task, and what’s the progress status on their task. With the in-built Calendar app in ProofHub you can keep your work life organized and sorted just the way you always wanted to. You can mark all the important events in Calendar. You can set milestones in projects as well. 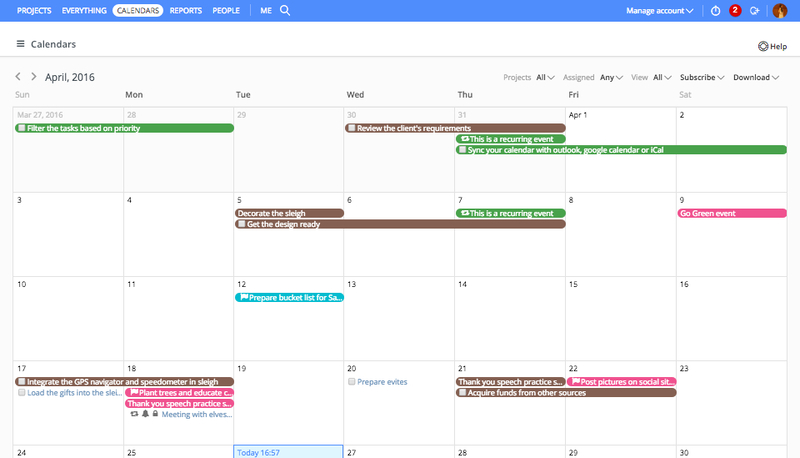 You can schedule your meetings, and even keep an eye on the start and end date of a task using Calendar. The best part is that in case you want to keep these important dates limited to yourself, you can mark them as private so that no one else gets to see them. This way you can prepare a schedule for your day, week and so on! To make sure that you get to know the events happening in a project in their series, ProofHub gives you project timeline. You can view timeline to get a clear picture of what’s happened in the project, and who’s made an update in the project, and when was that update made. Timeline presents everything about the project in a neat and organized manner, so that you don’t have to struggle or waste time looking for information regarding the project. That’s not all. There are plenty of other features as well that make ProofHub the ultimate tool to manage your projects in 2018. To get the real feel of how the tool helps you can take it for a spin during the Free-trial – sign up here! In fact, as part of the festive celebrations you can avail the Ultimate Control plan at jus $89/month*. So, are you ready to make 2019 a year dedicated to better management and increased productivity?